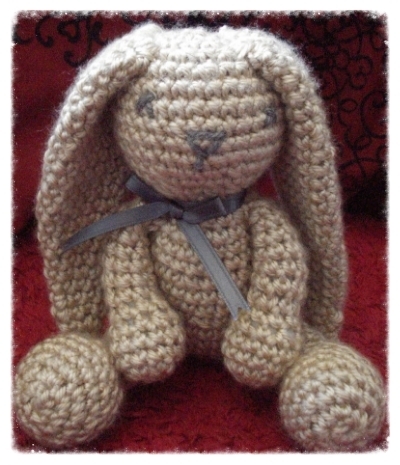 I had always been in complete awe of the adorable little crochet dolls known as amigurumi. I used to think my hands could never create anything remotely close to that. I would just sit and stare at photos of those unattainable little delights, all the while wistfully dreaming of what it would be like to call one of them my own. In May of 2010, I attempted to attain the unattainable. I decided my first project would be a cute little bunny from the Lion Brand website. I even decided to modify a part of the pattern to my liking, halfway through. From that point on, I developed a true love for the art of amigurumi. It came so naturally, I felt it must have been my true artistic calling. I continued crafting amigurumi as my hobby, until I met my husband, who believed in me and my talent wholeheartedly and encouraged me to do something with it. 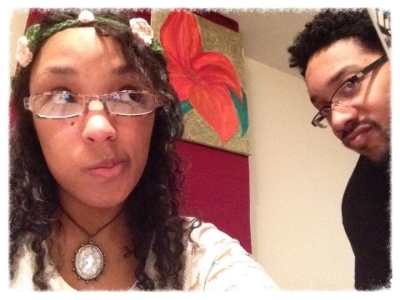 So, in February of 2012, The Artisan’s Nook was born. We wanted to create not just a place to display the products of my newfound obsession, but a place to nurture, and breed creativity. Our dream is for The Artisan’s Nook to be a community in itself, where those with imagination and creativity come to thrive. The Artisan’s Nook…Where imagination takes form. some of my earliest work!